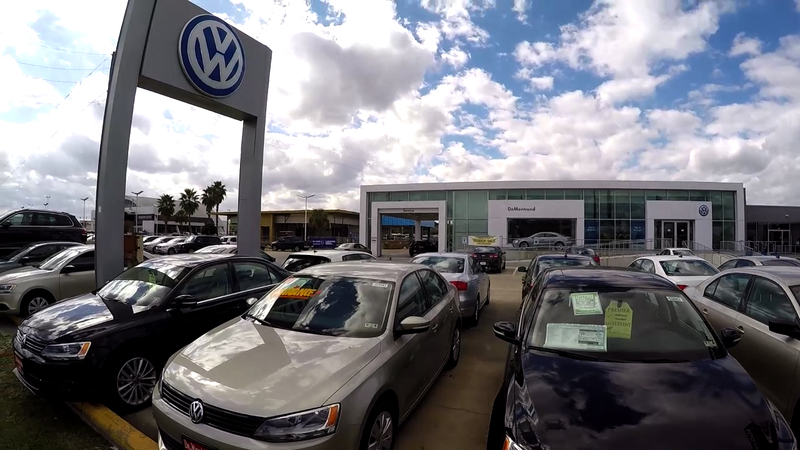 DeMontrond Volkswagen is a family-owned and operated business. 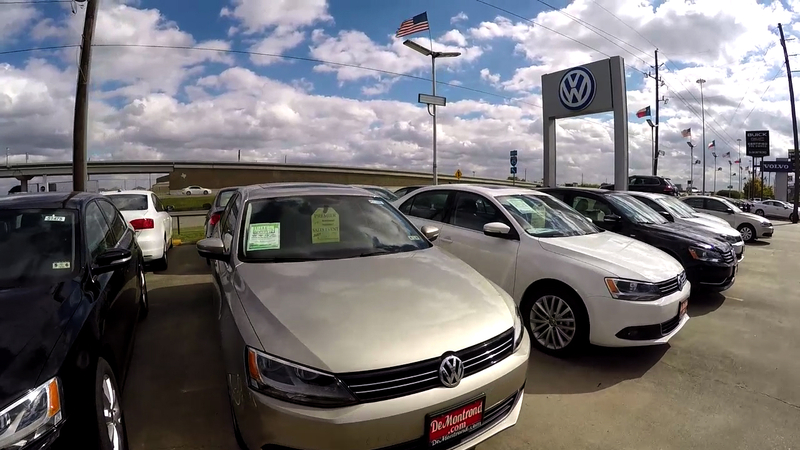 As your Houston, Texas Volkswagen dealer, DeMontrond® Volkswagen offers a large selection of New Volkswagen inventory as well as Used vehicles. 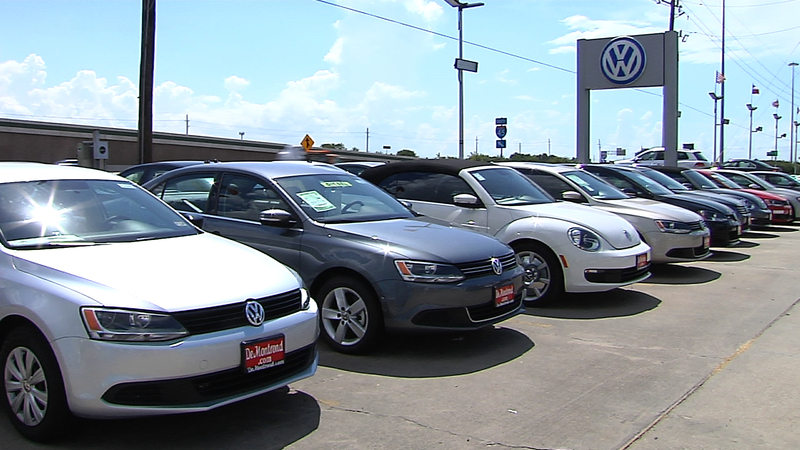 From the popular Jetta to the Passat, we offer them, all at your premier Houston Volkswagen dealer. With the latest models like the new Beetle and CC, you'd be hard-pressed to find a Houston Volkswagen dealer with a better selection of Volkswagen models near Conroe to choose from. If you're looking for a specific vehicle please let us know and we'll find it for you We are also the Home of Warranty Forever. This is a Lifetime Powertrain Warranty that we provide to our Guests on most vehicles we stock. Give us a call today.